The Sydney Electric Motorcyclists group is a collective of around a dozen owners from Sydney and our Business Development Director Nigel Morris documented their recent trip from Sydney to Jenolan Caves and back. Electric motorcycles; evangelical dreaming or the future incarnate? 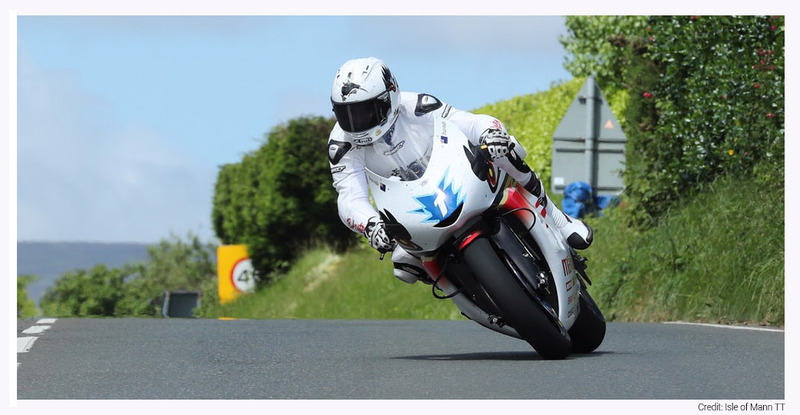 Our Director of Business Development Nigel Morris shares his opinion on the future of electric motorcycles, coming off the back of the Isle of Man TT 2017 race this weekend. The results are in; how does electric compare to petrol on the circuit?